$200 Savings for current clients! 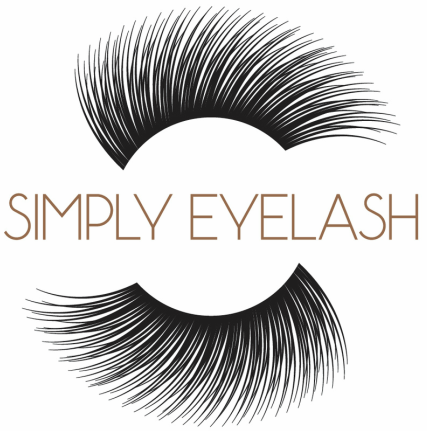 If you are a lash extension addict, this package is going to keep you lusciously lashed for one full year. Includes 2 Two Week Refills a month for one year. Refills are “use or lose”- they do not roll over to the next month. $60 Savings for current clients! If you want gorgeous lashes for a special time of year, this package allows you to have full fabulous lashes without a long-term commitment. Includes two refills a month. Refills are “use or lose”- they do not roll over to the next month. $40 Savings for current clients! This package includes two refills a month. Refills are “use or lose”- they do not roll over to the next month.